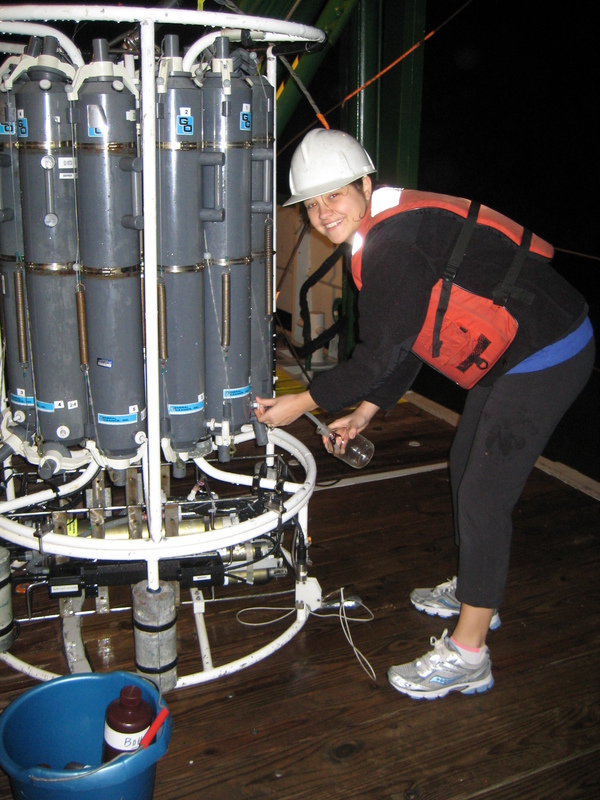 This entry was posted in 2011, Elizabeth Bullock, NOAA, NOAA Research, NOAA Teacher at Sea and tagged Bullock, chlorophyll, dolphins, ecosystem, Elizabeth, Florida, fluorescence, flurometer, Key West, liz, monitoring, neutson nets, NOAA, NOAA Teacher at Sea, phytoplankton, policy, R/V, teacher at sea, Walton Smith. Bookmark the permalink. 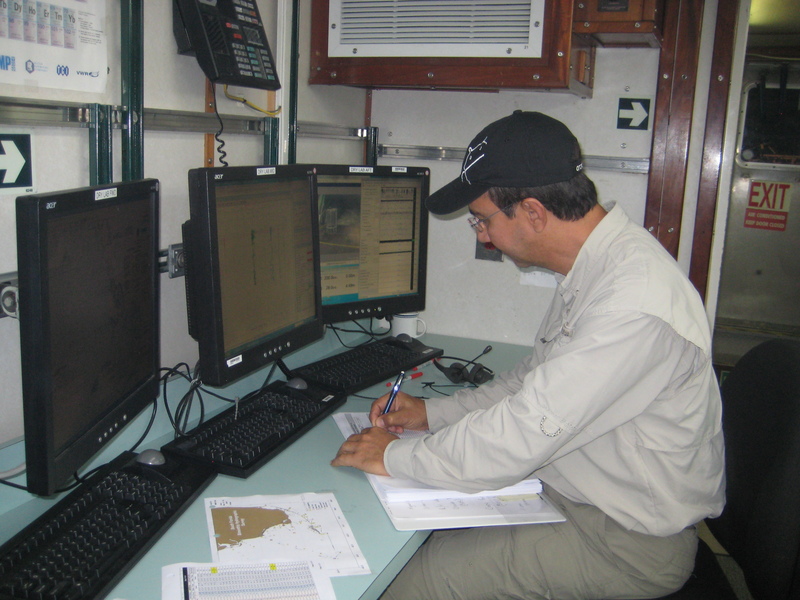 Liz, I enjoyed reading your blog and learning about the research that NOAA is doing in the south Florida region. I also like the questions and answers that you had with the students from Green Acres School. The students were very engaged in learning with you.